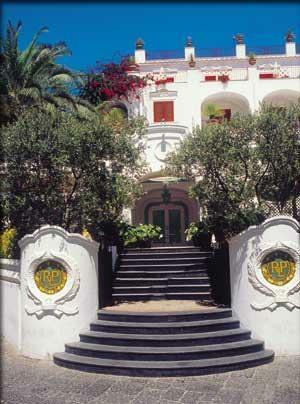 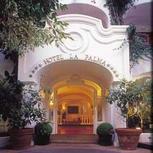 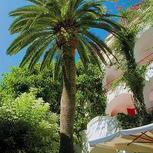 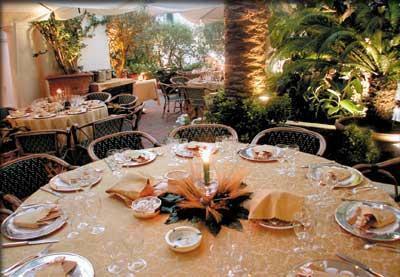 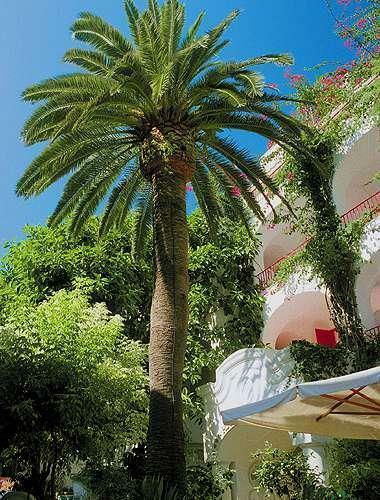 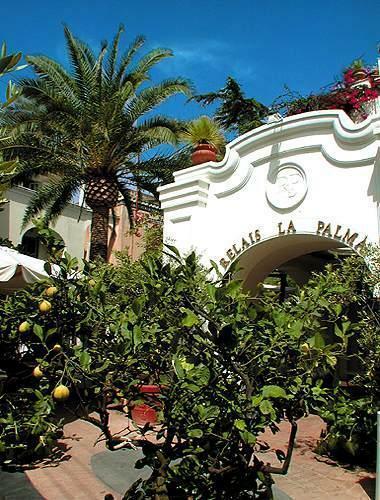 The Hotel La Palma is set in the heart of Capri and takes its name from the large, ancient palm tree which stands in its private gardens. 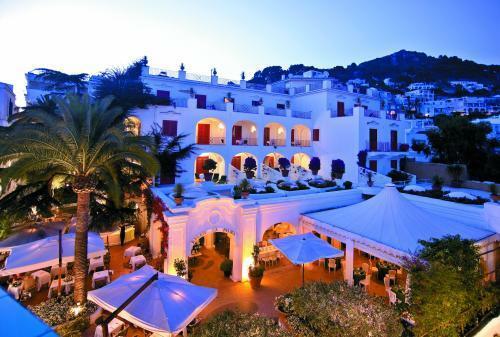 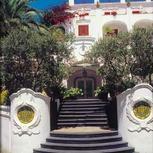 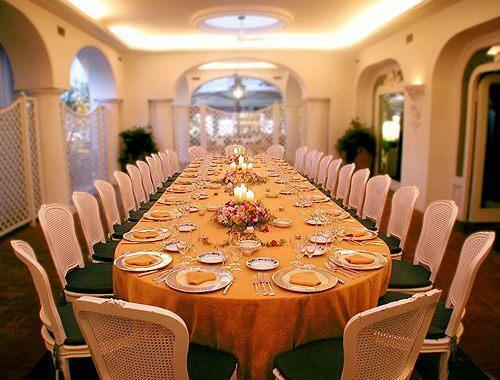 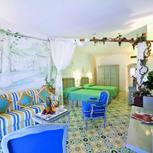 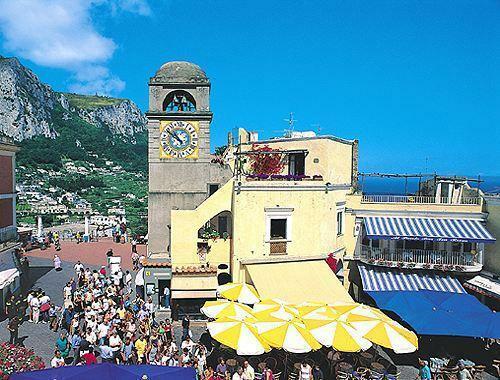 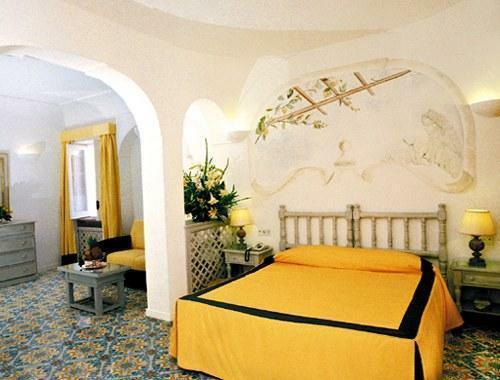 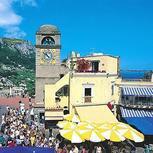 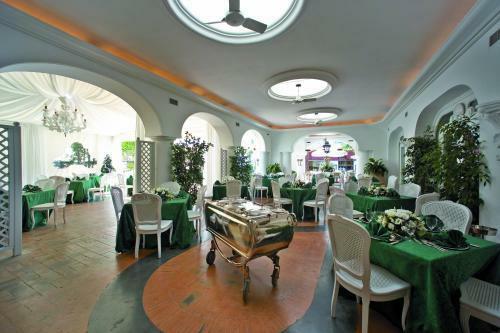 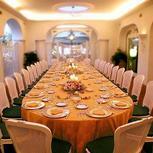 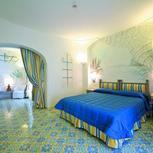 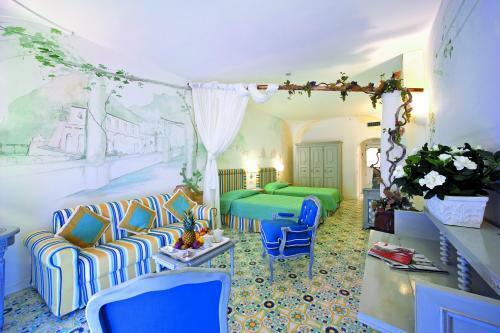 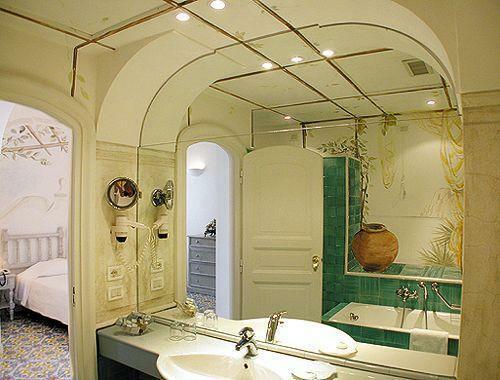 This is the oldest hotel in Capri and is well-established as an exclusive destination for Italian and international travellers. 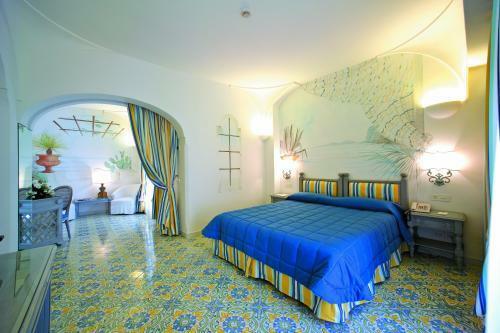 It features bright and spacious guest rooms which are elegantly furnished with luxurious fabrics, white sofas and terra cotta flooring. 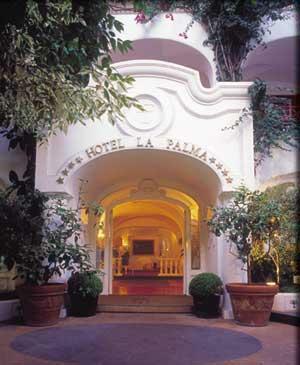 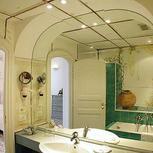 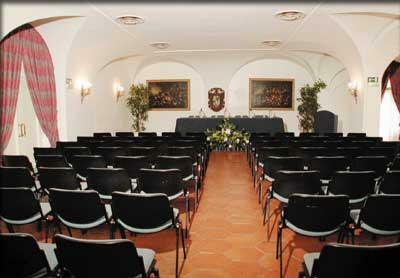 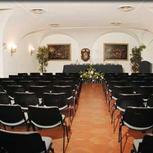 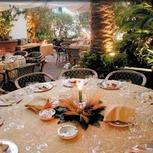 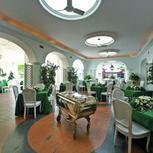 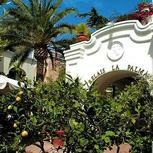 The La Palma Hotel is located next to the popular town square. 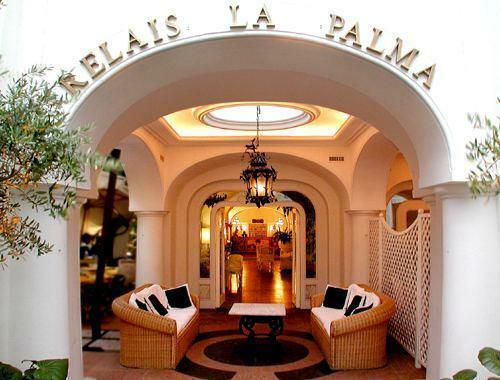 Its magnificent rooftop bar is an ideal place for an aperitif before dining at the hotel’s refined restaurant, Le Relais.